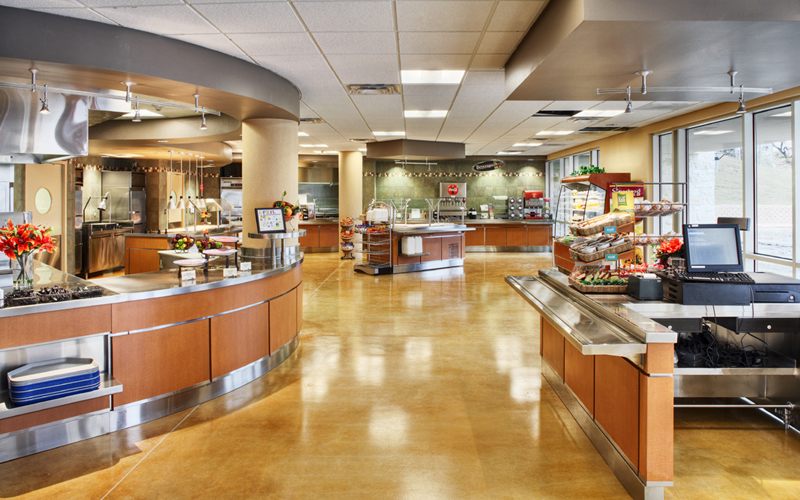 In 2004, Sid Peterson Memorial Hospital was at a crossroads as to how they would continue with the facility they had and still ensure that their hospital provided state-of-the-art health facilities that maintained clinical excellence and responded to community needs for years to come. 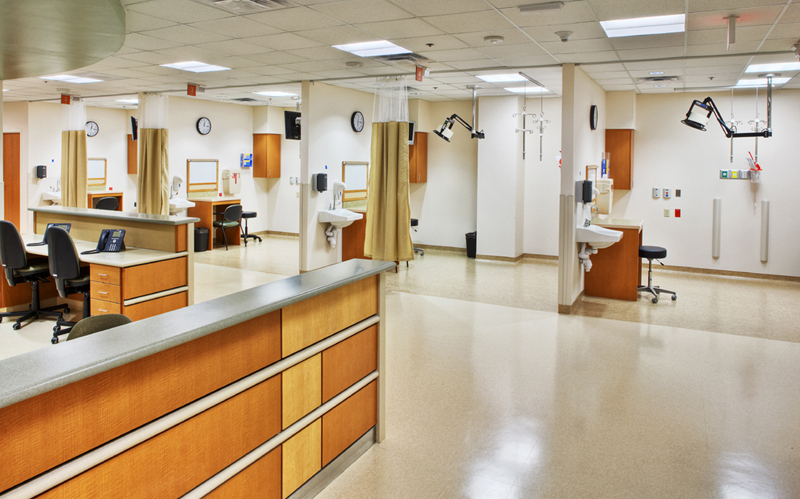 A master planning exercise began, and through this, it became evident that more planning would need to be completed in order to explore long-range planning for a new medical center. 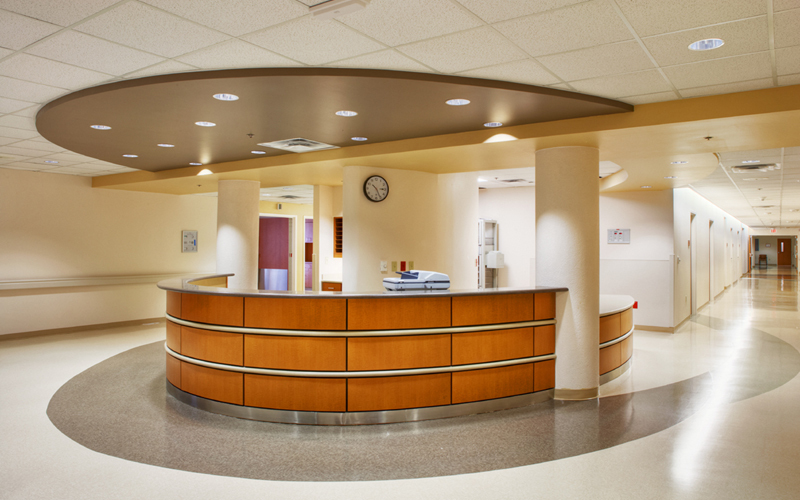 The decision to build a replacement hospital represented a culmination of more than two years of planning that involved a great amount of in-depth analysis, community input, and thoughtful discourse. 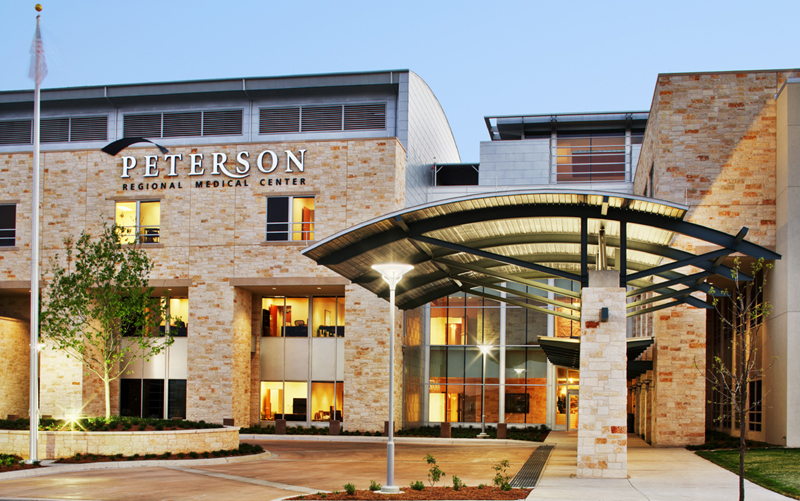 The master plan brought together a vision for, what would become the new Peterson Regional Medical Center campus. 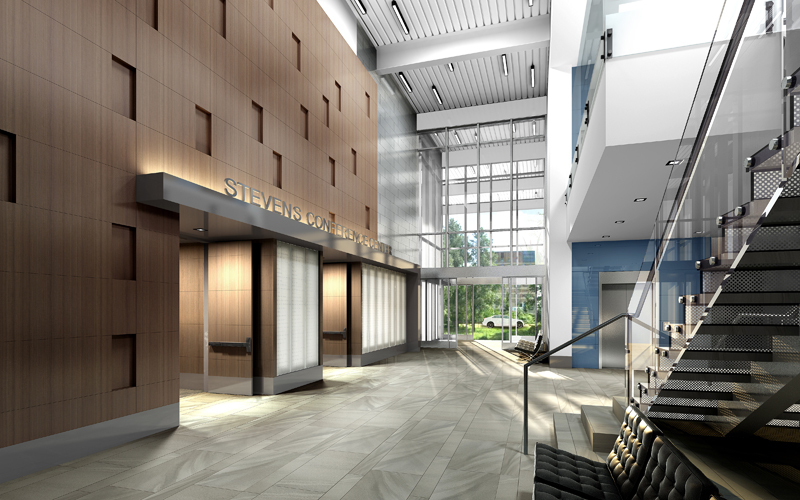 We created a campus that provides easy access for the community, is welcoming for staff and patients, with effective way-finding, and incorporates local materials into the design. We identified constraints and opportunities for the future development of new facilities on the campus, and more importantly, we provided a master plan that was robust enough to be integrated into a flexible framework for expansion of services. The 2005 groundbreaking for the new facility initiated the largest construction project in Kerrville history. The hospital is located on a 35-acre site with care taken to provide for expansion opportunities in multiple locations, surface parking, and medical office building pad site(s). The main entry is an architectural showpiece which draws people into the facility from the primary parking area. 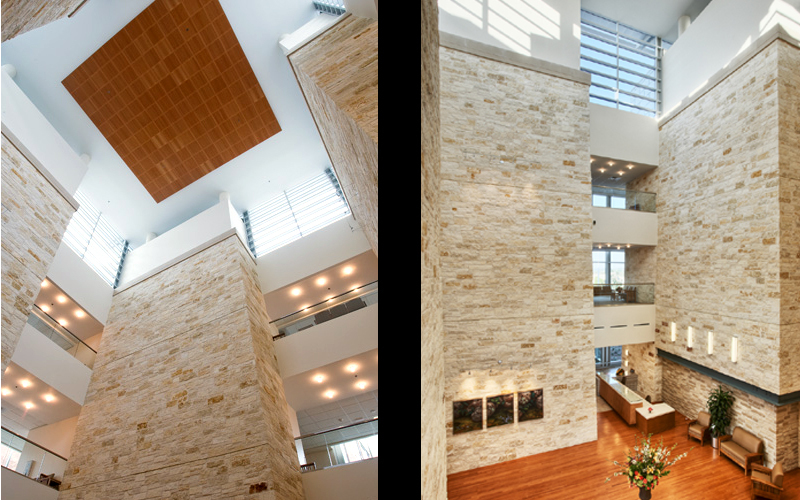 Building finishes were carefully selected to integrate the exterior with the interior as well as the hill-country flavor to create both a healing environment for patients and a comfortable environment for staff and family. 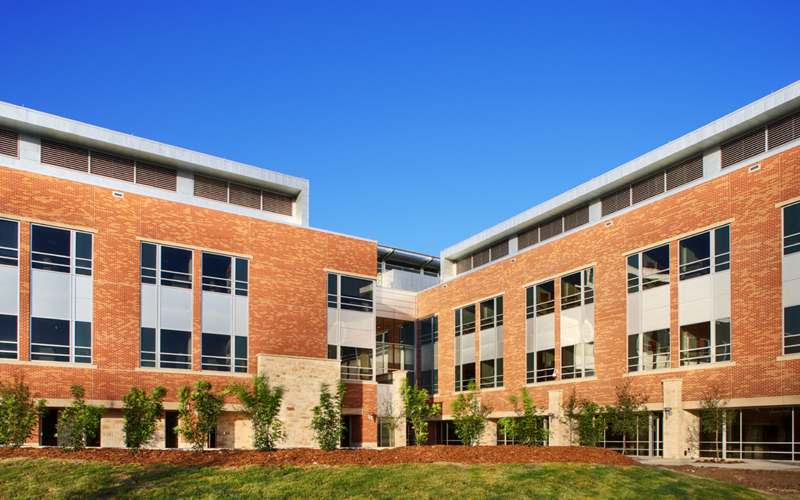 In 2013, the hospital and the surrounding community grew and required the addition of a Medical Office Building. 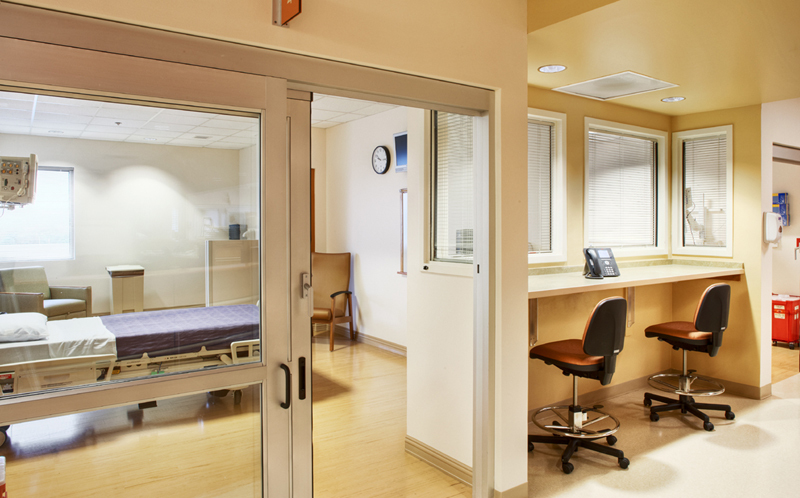 The new medical office building, located between the main hospital and the Ambulatory Care Center, was made possible thanks to a grant from the Cailloux Foundation. 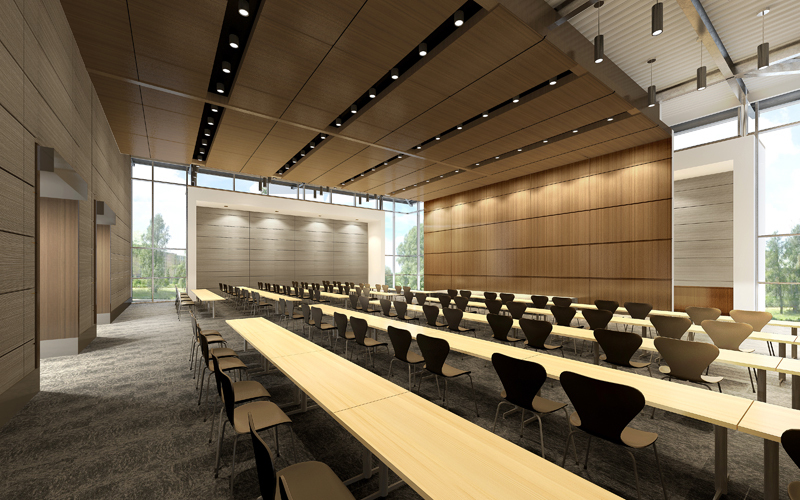 The Cailloux Professional Building features large waiting rooms for visitors and families with large windows, offering natural light and views of the scenic Hill County. 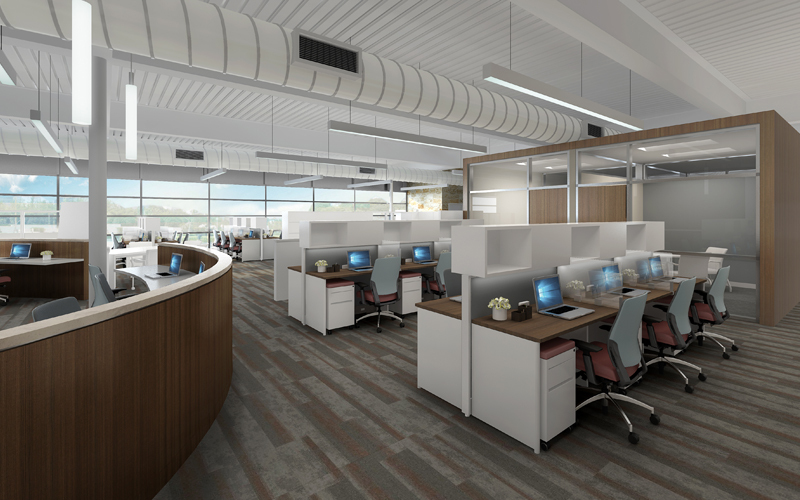 We designed the doctor’s workspaces as modular to increase efficiencies so that more space is dedicated to clinical care. This, too, was designed with expansion in mind. The elevator core is located on the perimeter of the building and allows for seamless expansion when the time comes. 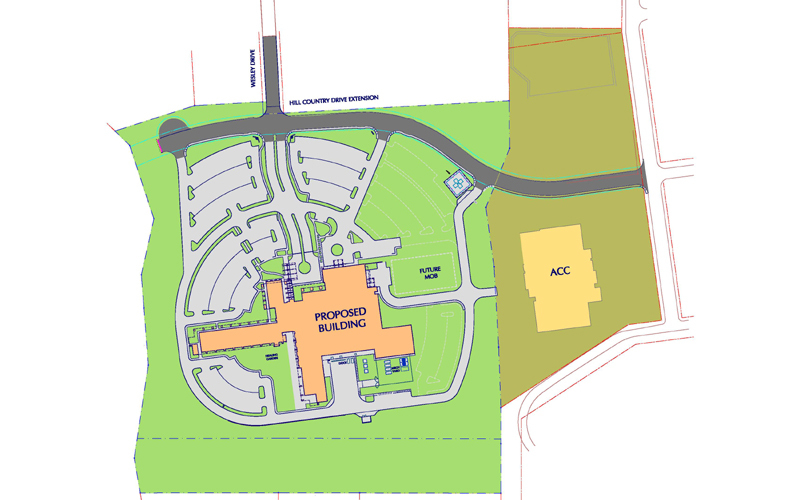 Currently, a new Hospice/Home Care building on the Peterson Health campus is being planned to house both departments, which will include offices for caregivers and counseling teams. Also, space is being planned in the new building for a conference center and the offices of the Peterson Health Foundation. 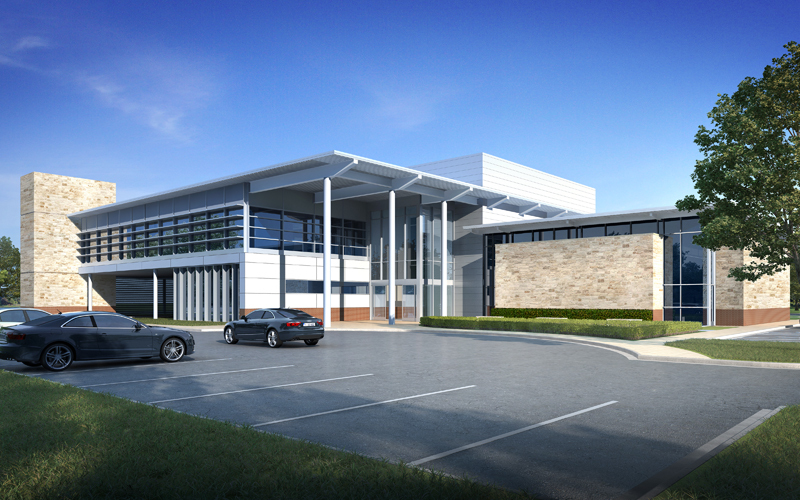 The Hospice/Home Care building is set to open in 2018.